Heatwave vibes, perfect BBQ weather and insta-worthy lighting all day long, summer has officially arrived! With the bikini bod well and truly on its way most of us are thinking about jetting off to a whole load of vacay destinations for a little PLC (Pool, Lounging and Chills). But if you’re still needing a little holiday inspo – we’ve got you covered! 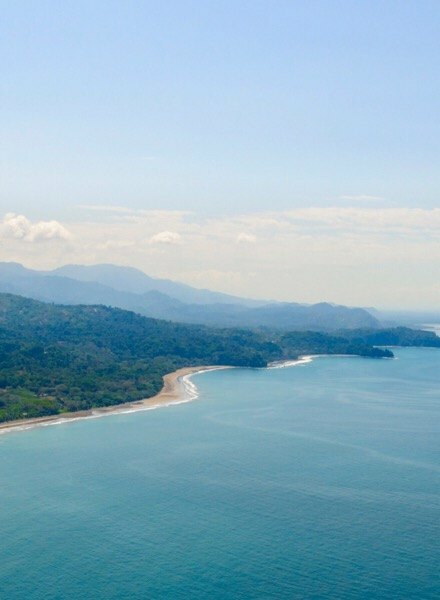 Packing the heat and some serious culture must-sees, Costa Rica is all sorts of insta-fabulous. 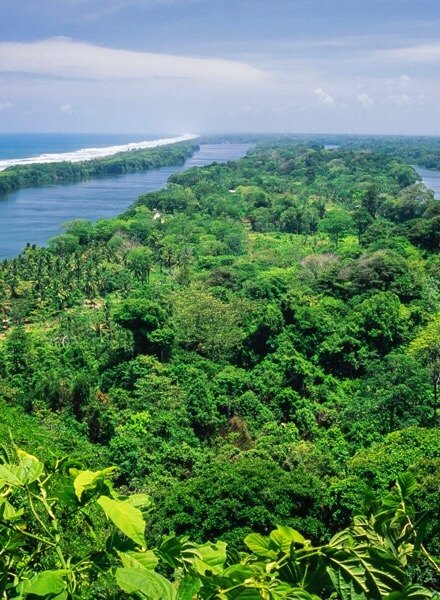 Voted one of the world’s happiest countries, you’re gonna be loving this Central American beauty spot with beaches, rainforest and paradise-like eco resorts scattered all over the country. 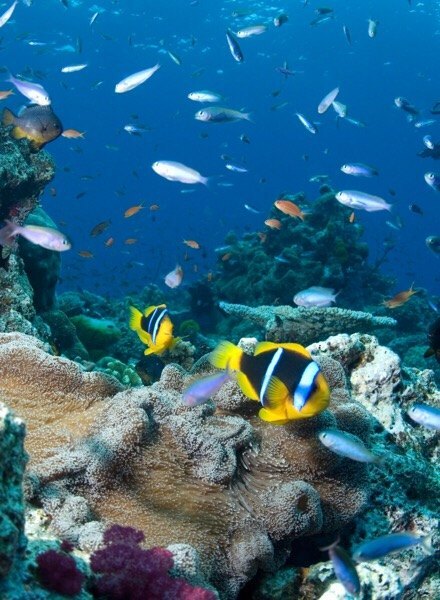 From chillin by the sea to discovering all the wildlife, you’ll never want to leave! 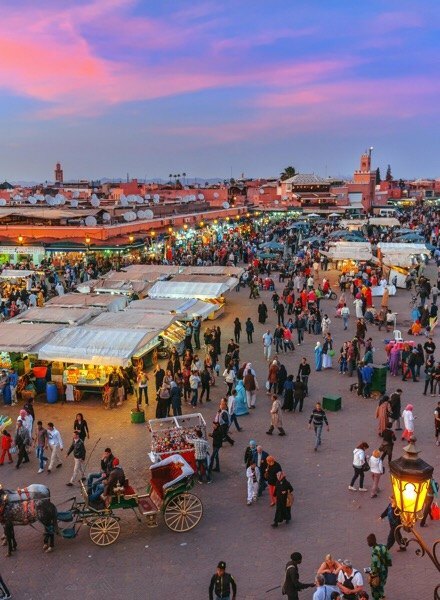 Full of colour, Marrakesh is known for its all-round summer vibes, spicy markets and arty buildings. You’ll be exploring new cities, the hustle and bustle of the markets and amazing buzz of the nightlife before relaxing with a nice cup of tea. 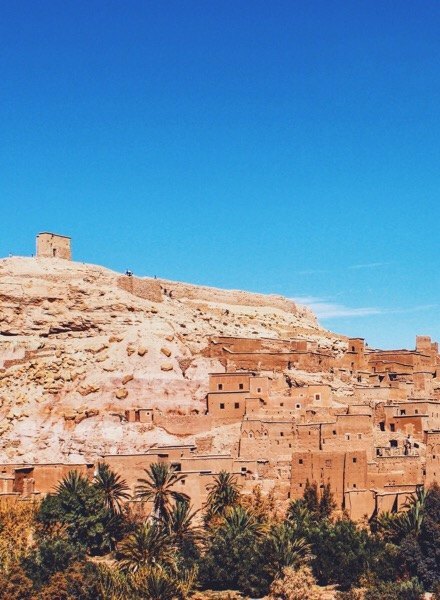 Even chill out in one of the famous Moroccan Hammans, which are saunas and steam baths giving you that SERIOUS summer skin glow! What more could you ask for? 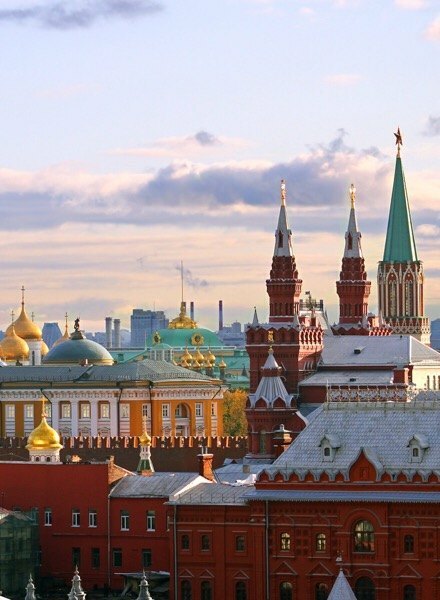 It might be football crazy right now but as the largest country in the world, Russia is ready to show you just why it should be your number one holiday destination. Forget the snow boots and woolly hats, Russian summertime can see temperatures soaring and have you never wanting to leave. 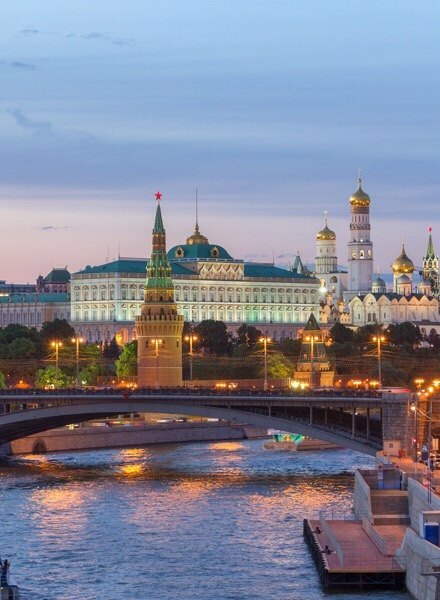 From riding the metro round Moscow to visiting numerous natural beauty spots, you can get that insta-shot, summer tan and chilled out week away from work with Russia’s help. Flowers, flawless beaches and fab views, Fiji is all about adding a pop of colour to everyones summer. This country has got it going onnnn when it comes to culture, beauty and relaxing to the max. The warm water white sand beaches surrounded by coconut trees will help you forget missing out on Kimmy K’s family vacay whilst the sand boarding, hammock swinging and diving with the fishes will have you never wanting to leave. 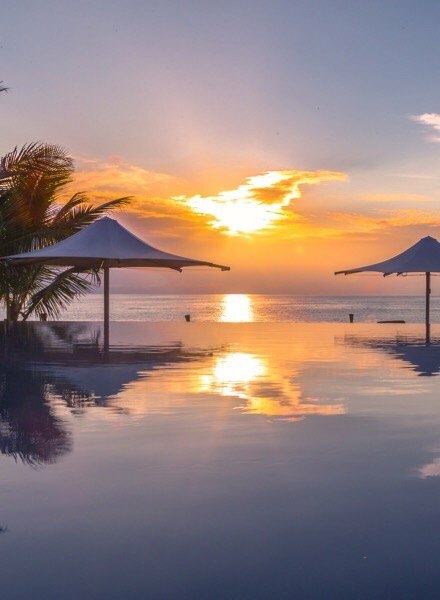 Embrace Fiji’s laidback vibes with a holiday cocktail, visit the trendiest lagoons and tan like a boss on your summer holiday. 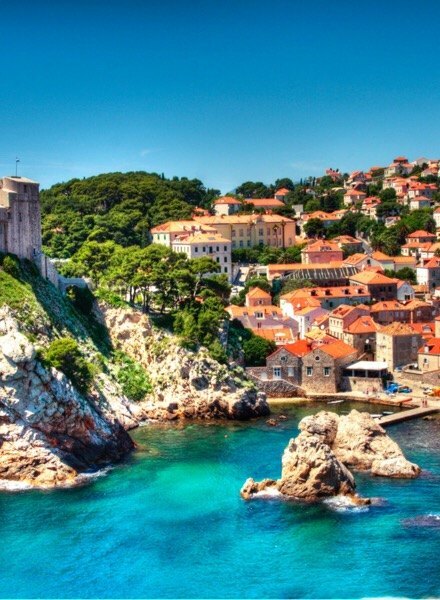 For the sun huns needing that Vitamin D hit before the summer is over, Croatia has got to be your go to vacay destination. 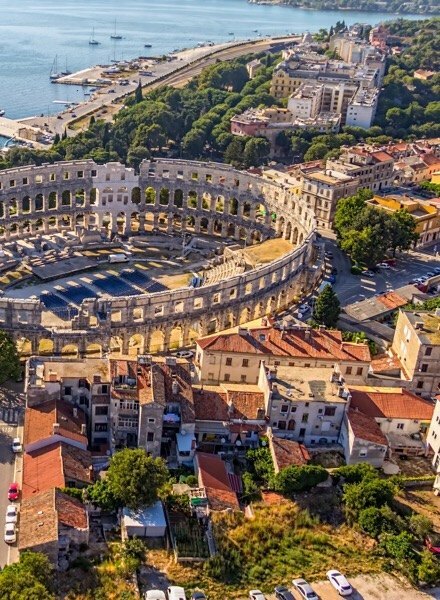 From mountain tops to lake side beaches, Croatia has its own range of fab-tastically beautiful landscape ready for you to explore all summer long. Reasonably priced for a whole load of adventure, you will wanna pack those comfy sneaks for exploring national parks, coves and cute towns. Where are you off to this summer? Wherever ya headed, make sure you’ve got all the suitcase essentials.